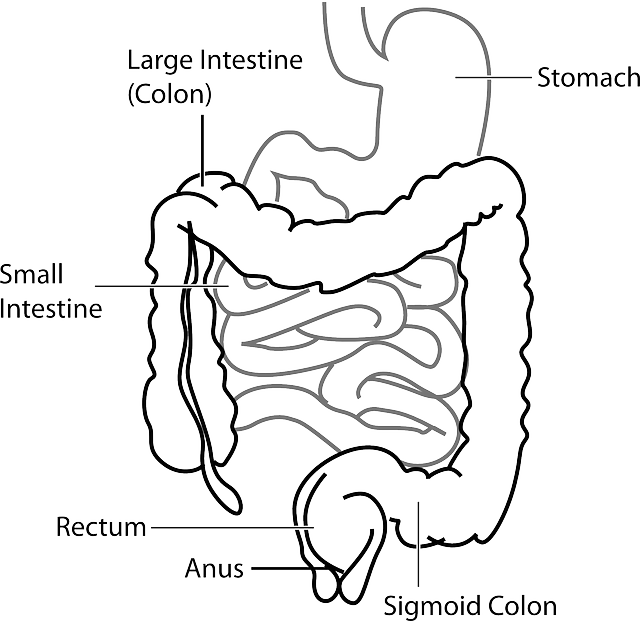 Bowel Problems with MS are not as common as bladder problems. However, untreated problems with the bladder may lead to problems with the bowel. That is the reason bladder symptoms usually are, or at least should be, treated first and fairly quickly after developing. So why is that, you ask? Temporary constipation may be come about when you have problems like leaking, urgency, or frequent trips to the bathroom, which cause you to not drink enough water or take in enough fluids. When you don't have enough fluid in your bowels, this can cause them to become harder to pass. This is usually temporary, as I said earlier, but it can cause still more problems if not corrected. Most bowel problems can be prevented by developing good habits. The first one I already mentioned above. By drinking enough water everyday (8 to 12 cups), you can keep your digestive system flowing optimally – literally. Secondly, eating enough vegetables, fruits, and fiber everyday will also help by adding bulk and holding moisture in your digestive system. We try and eat salads with mixed greens - (dandelions are great for your bladder and bowels) - as often as we can. If you don't eat enough fiber now, begin adding them slowly to your diet. This way you will be less likely to experience gas or bloating, something we all hate to deal with – MS or not. One way that we get enough fruit, vegetables, and fiber, in our diets is to use a juicer. 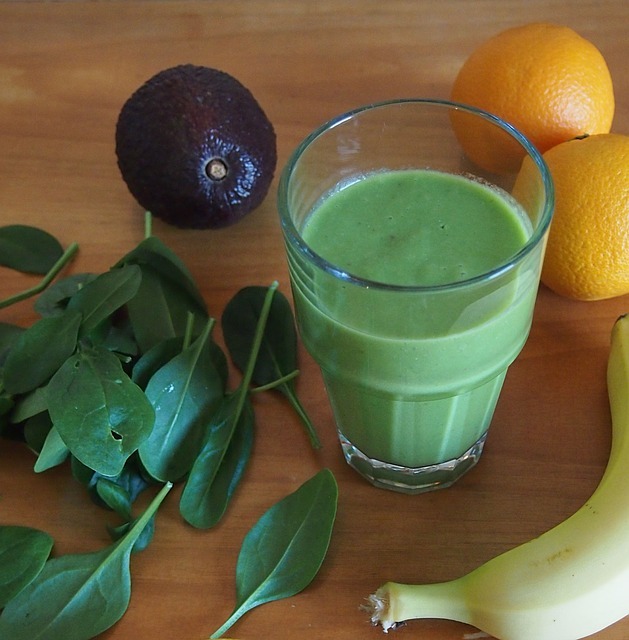 Drinking green smoothies is especially helpful as well as healthy. Do you get some type of regular exercise everyday? Well, this is the third thing you should try to incorporate into your day if you have this problem. If you have mobility problems, you still should be able to do some kind of movement, even if it's from a seated position. A physical therapist should be able to help you with this. Another habit to get into is going to the bathroom at the same time everyday. The best time is about 30 minutes after breakfast when your emptying reflex is strongest. Once you establish a routine that your body is used to, it will be easy to “go” when you know it's “time”. It may not happen overnight, so don't get stressed out. There's more. 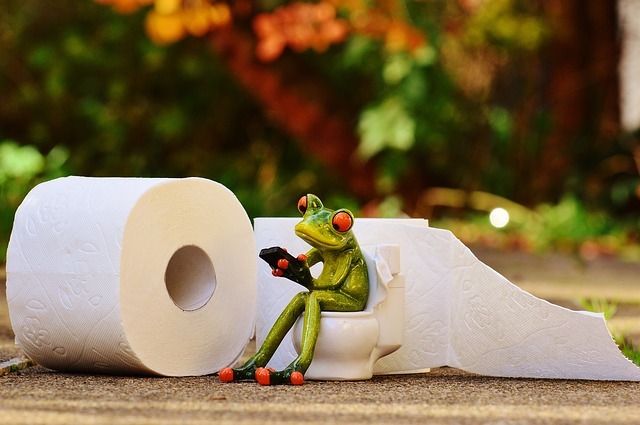 Click here to get more tips on dealing with bowel problems.